Will Todd is one of the UK’s most popular and performed modern choral composers. 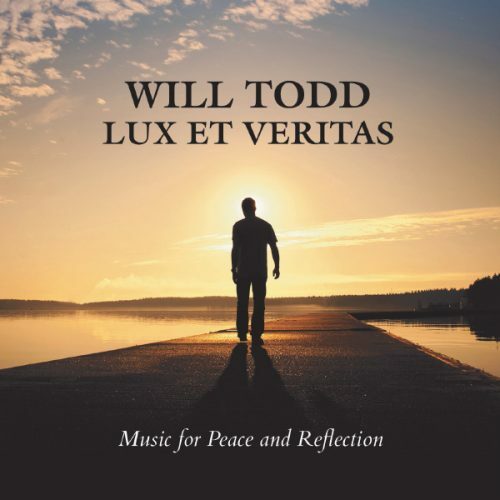 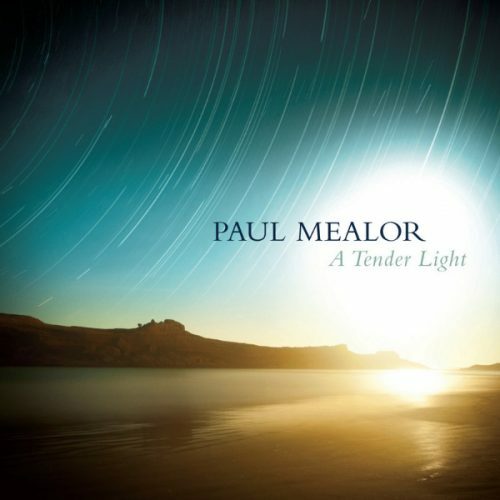 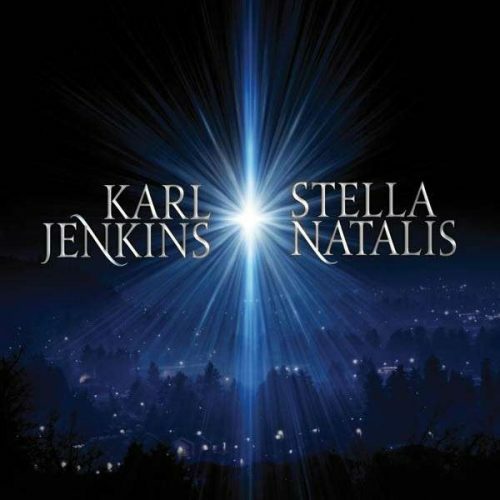 His output includes works for choir, stage works, and orchestral works, and his music has been featured on BBC Radio 2, 3 and 4 and Classic FM, and performed all over the UK, Europe and the USA. 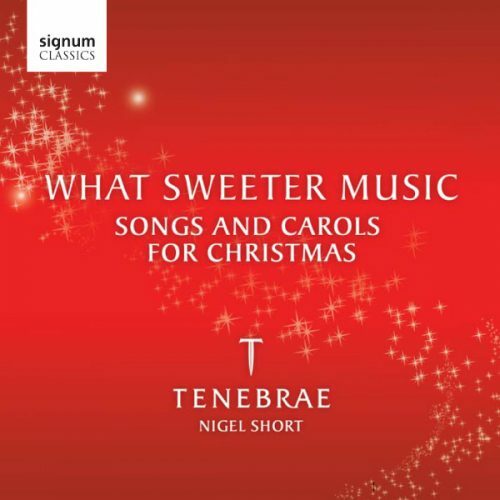 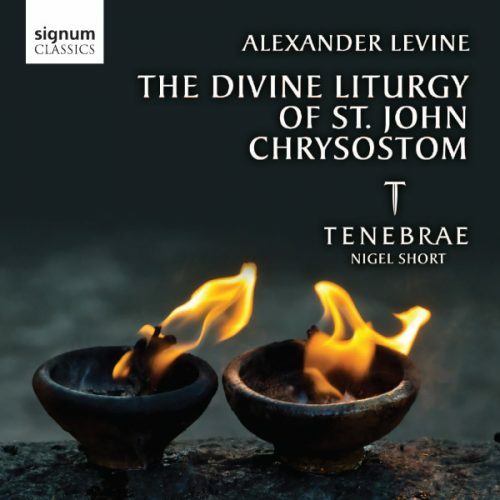 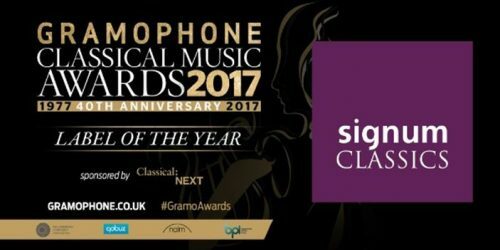 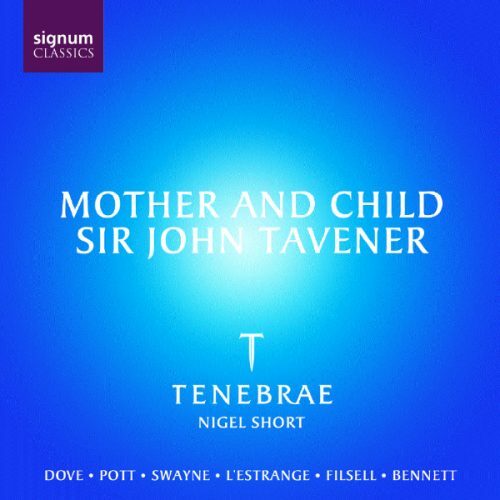 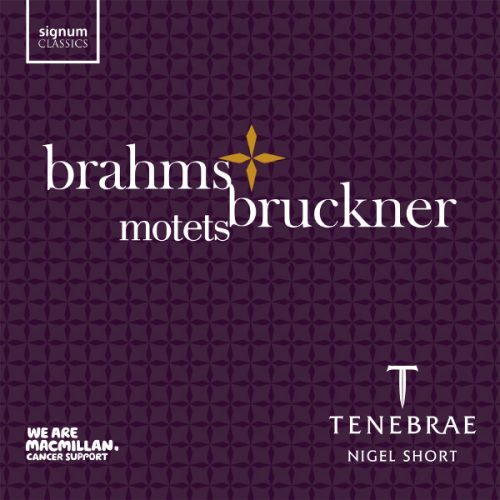 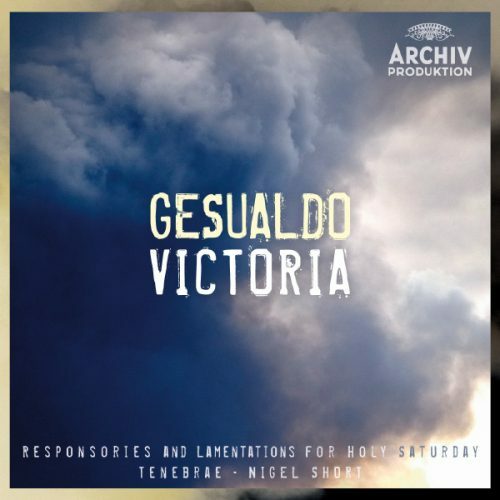 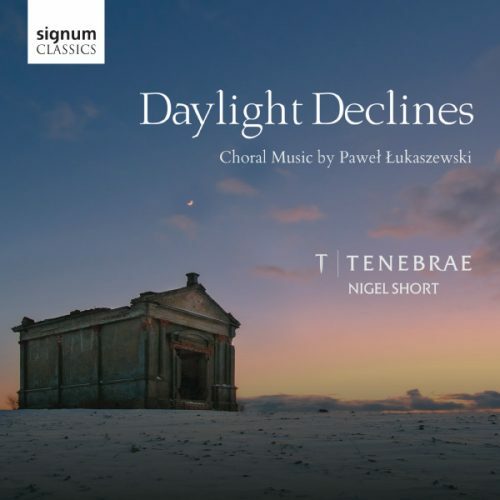 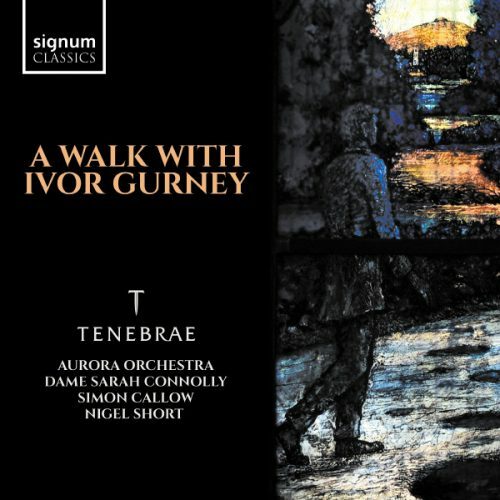 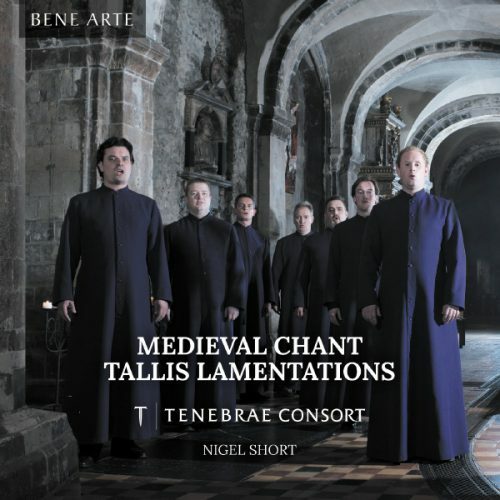 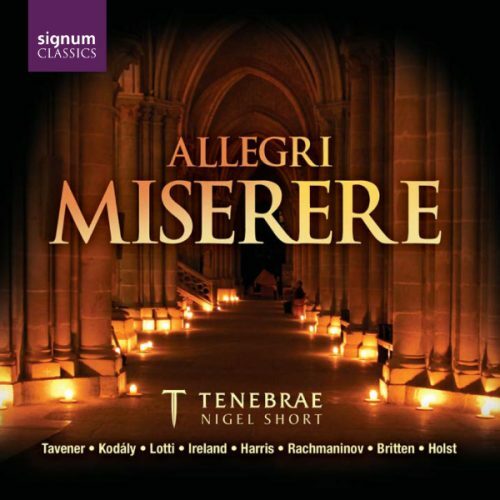 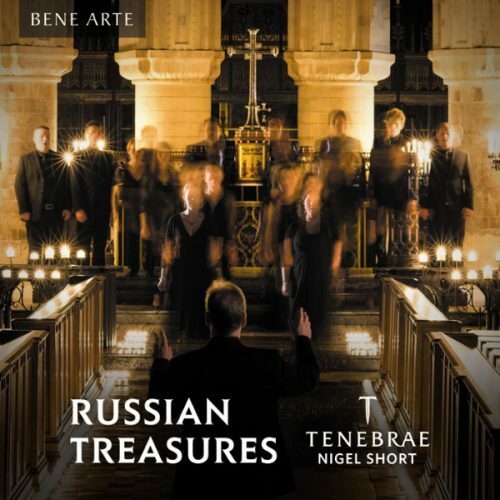 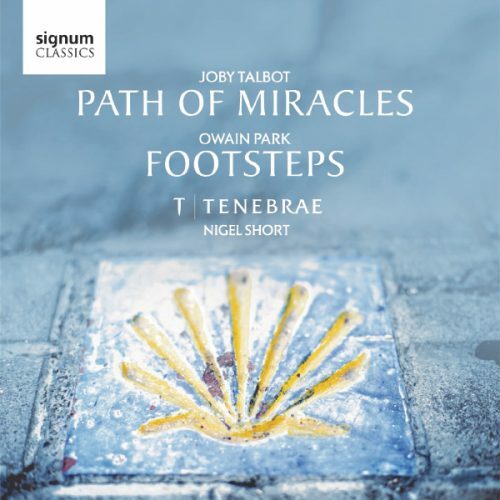 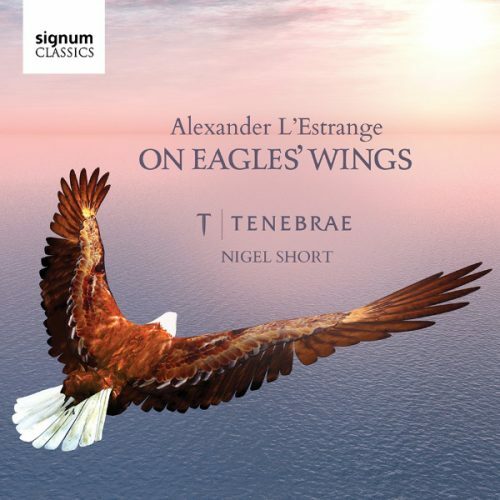 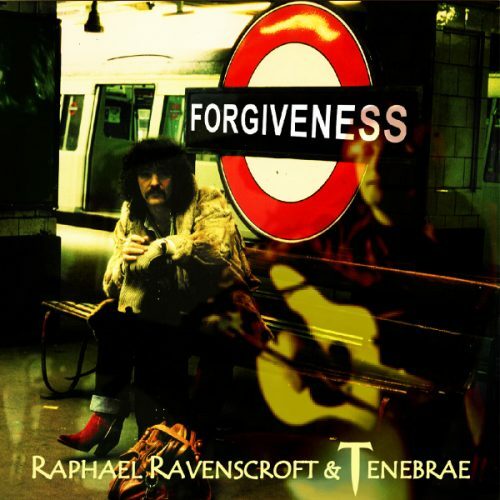 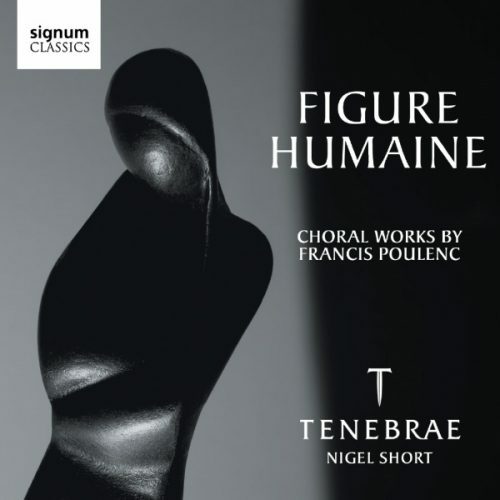 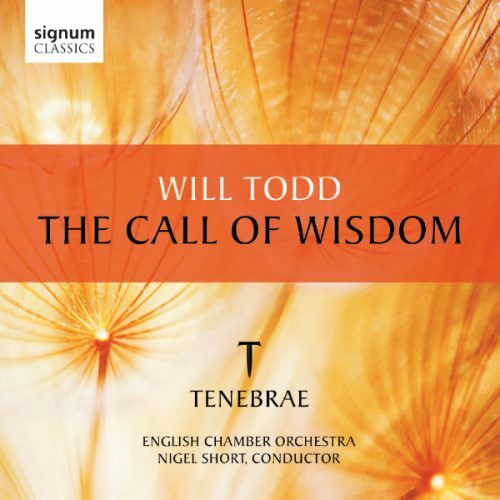 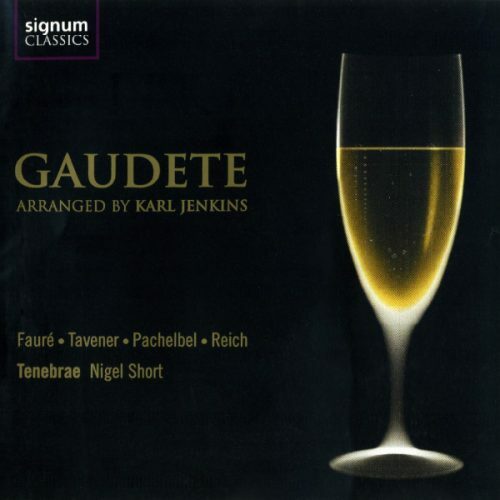 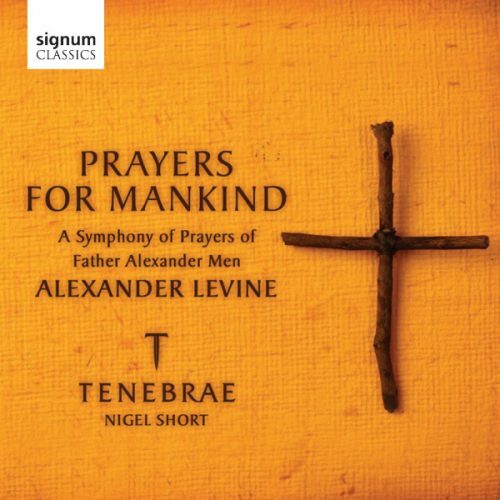 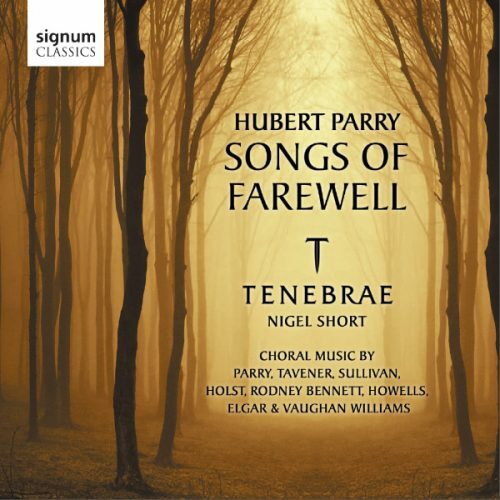 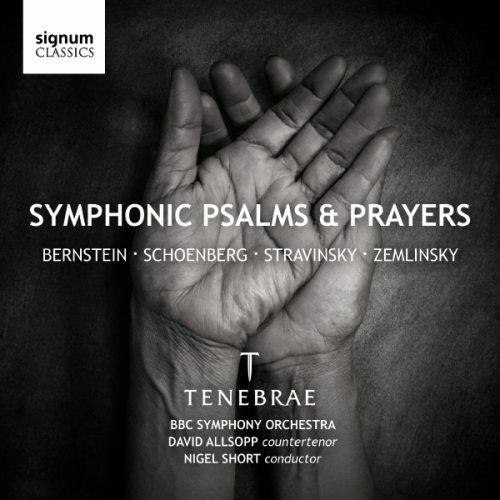 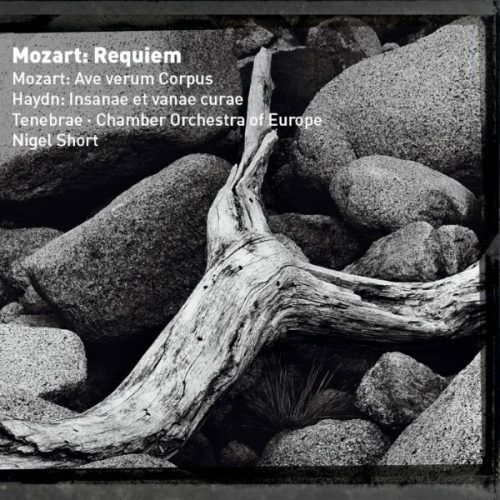 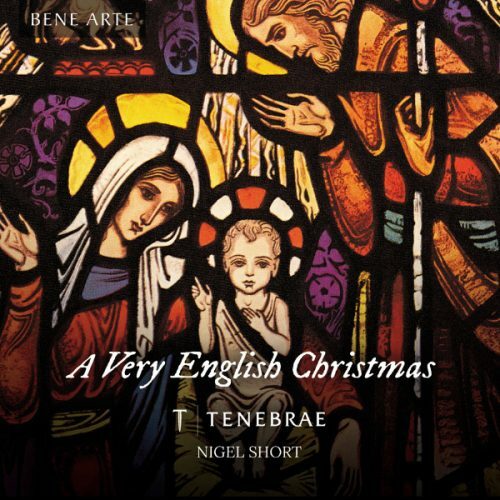 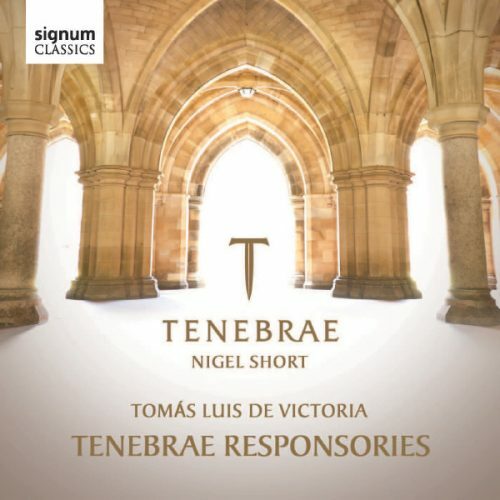 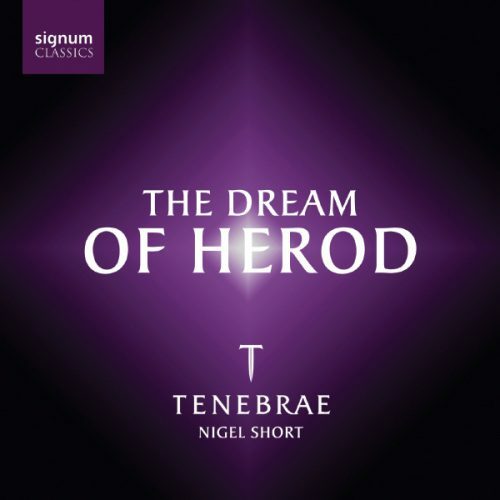 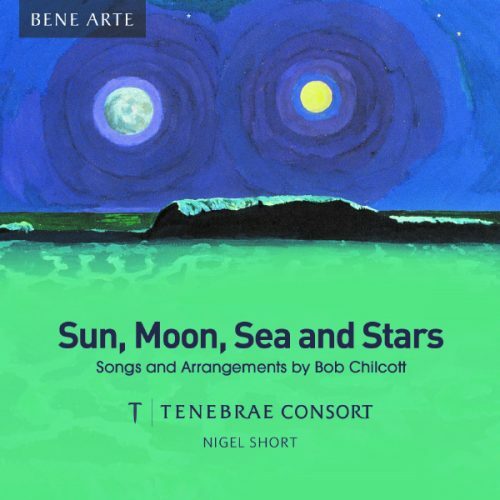 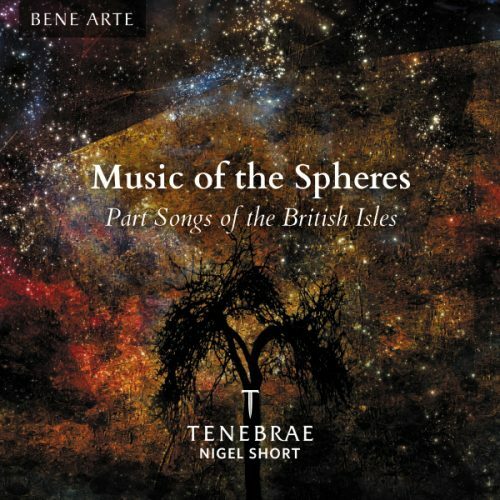 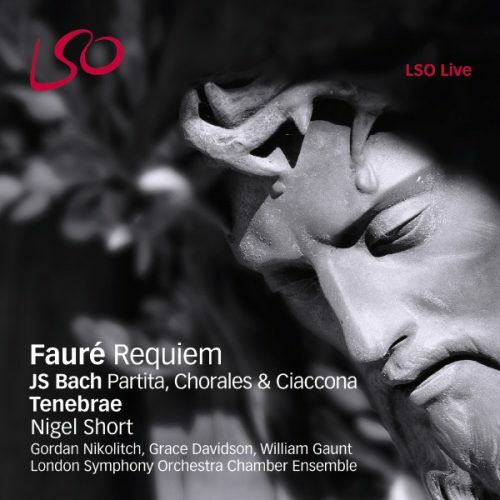 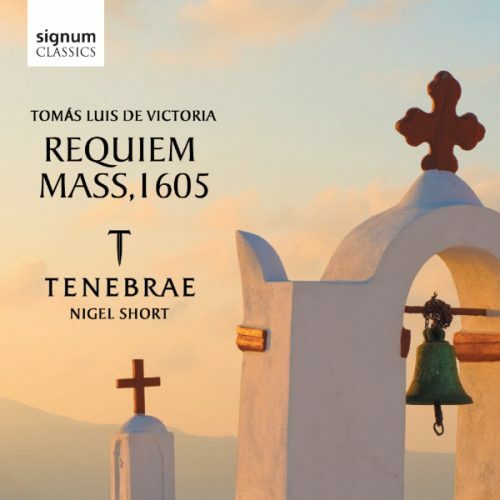 On this disc, Nigel Short conducts superlative performances of his works by his BBC Music Magazine Award-winning choir Tenebrae and the English Chamber Orchestra. 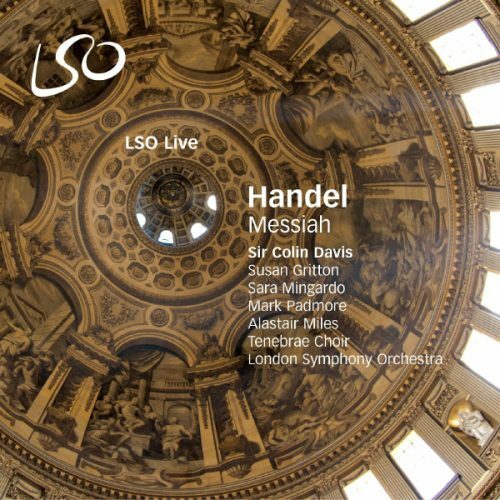 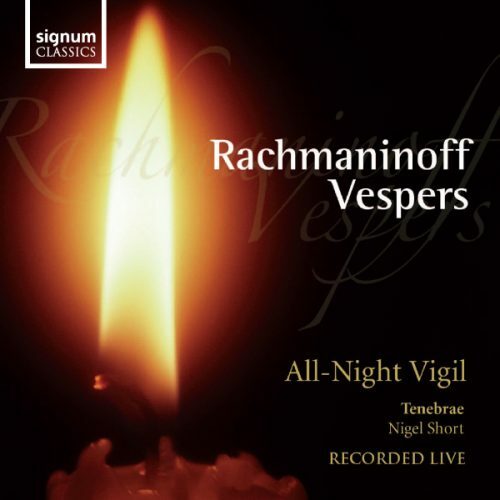 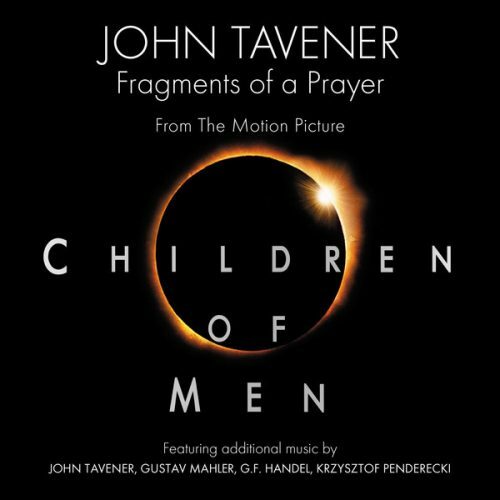 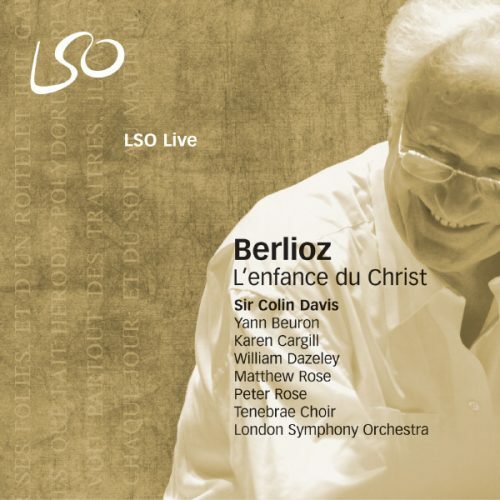 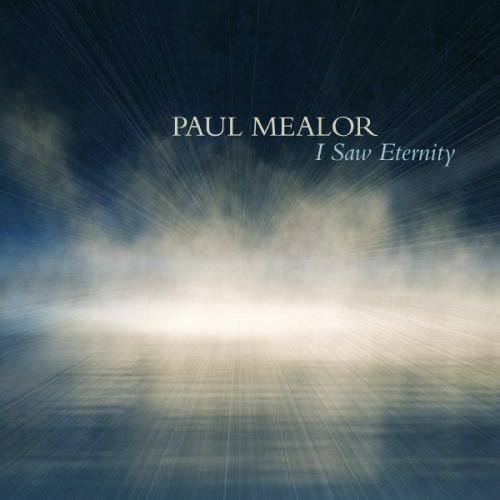 This compilation of his works includes the premiere recording of a new comission The Call of Wisdom, which on June 5th 2012 will be presented on the occasion of a Service of Thanksgiving at St Paul’s Cathedral for the Diamond Jubilee of HM Queen Elizabeth II.